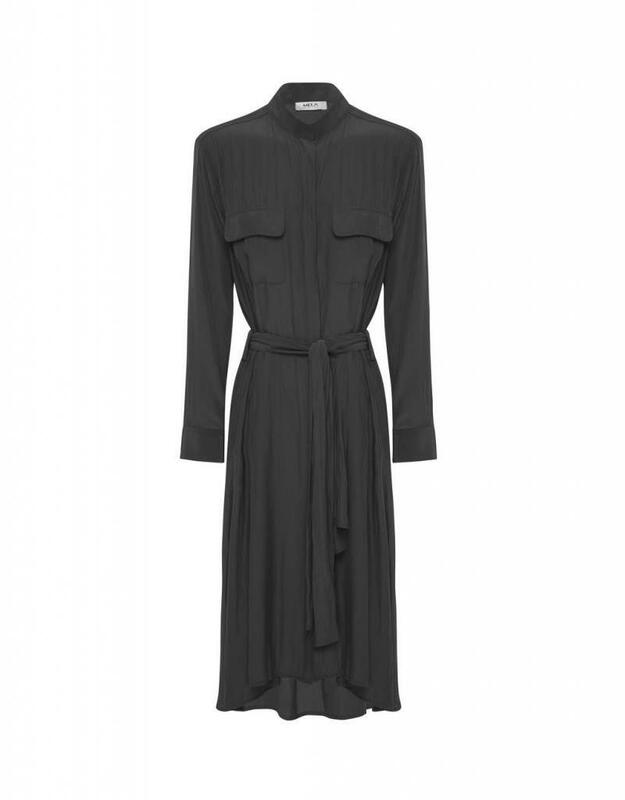 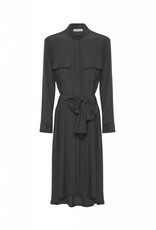 The Stand Collar Dress in Mela Purdies signature Mousseline fabric features a concealed button-down front and long length sleeves, shirt cuffs and plackets. Two pockets and flaps are featured at bust. Cinch at waist with its removable self-tie belt for a flattering and feminine silhouette.